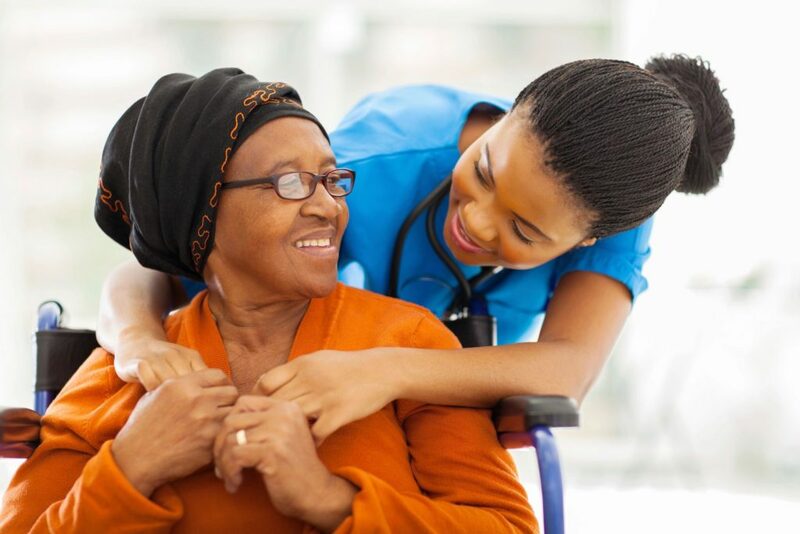 Answer: Hospice care can be provided anywhere a patient considers his or her home, including assisted living facilities, skilled nursing centers, independent living facilities or the patient’s personal home. Question: Hospice seems so final – when and why should we consider it? < Who Pays for Hospice Care?